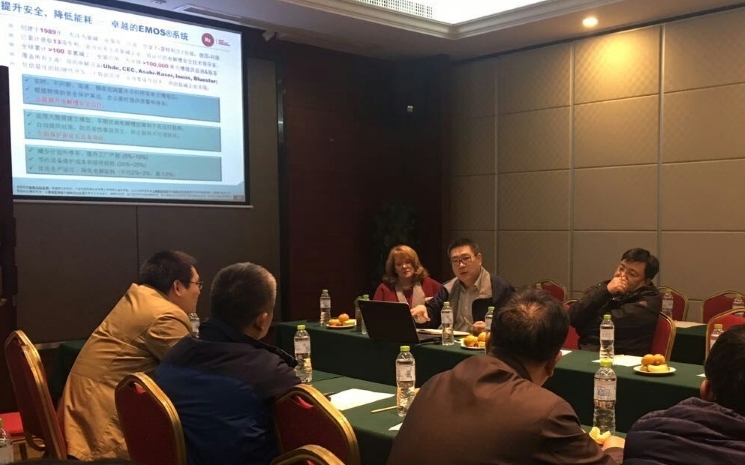 R2 participated in the recent CCAON/ CCAIC – National Chlor-Alkali Conference in Changsha, China (November 1-2, 2016, Changsha, China). The annual technical conference was held by the China Chlor-Alkali Information Center in Changsha, Hunan Province. Nearly 180 people attended this year’s meeting. Thank you to the organizers, our partner Shanghai Maxido Technologies Co., Ltd., as well as all the attendees, for a successful and informative event.